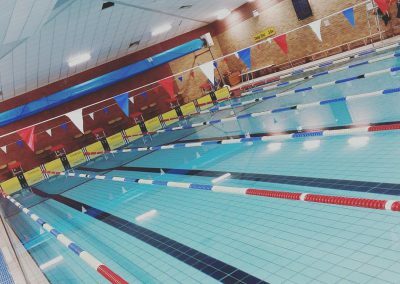 This is the website of Copeland ASC based at Whitehaven, Cumbria. 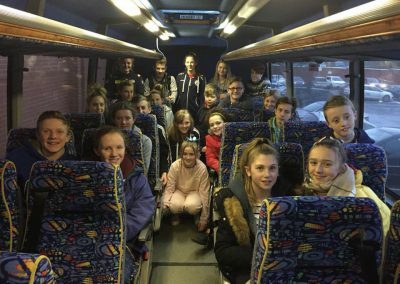 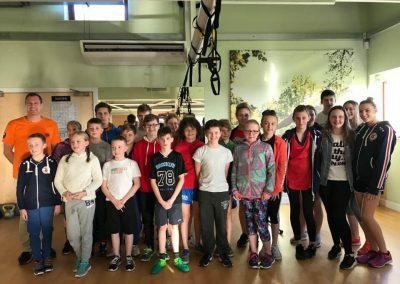 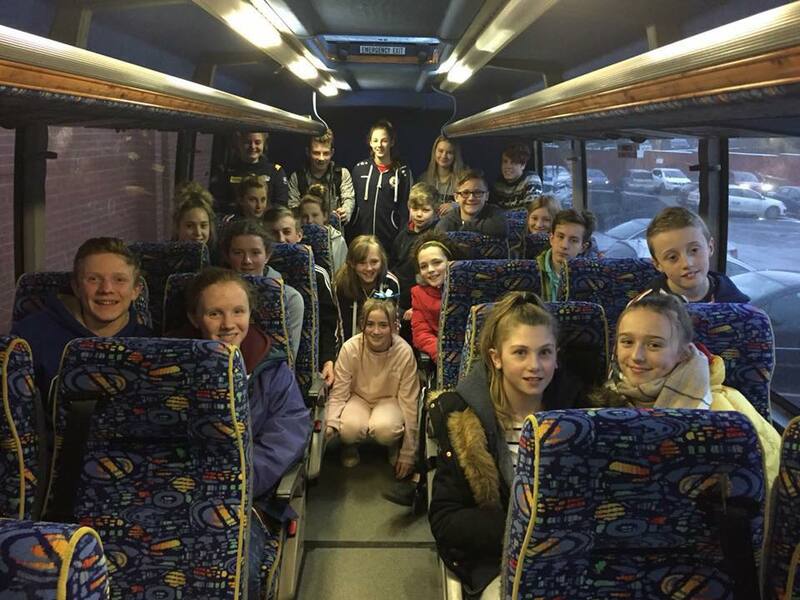 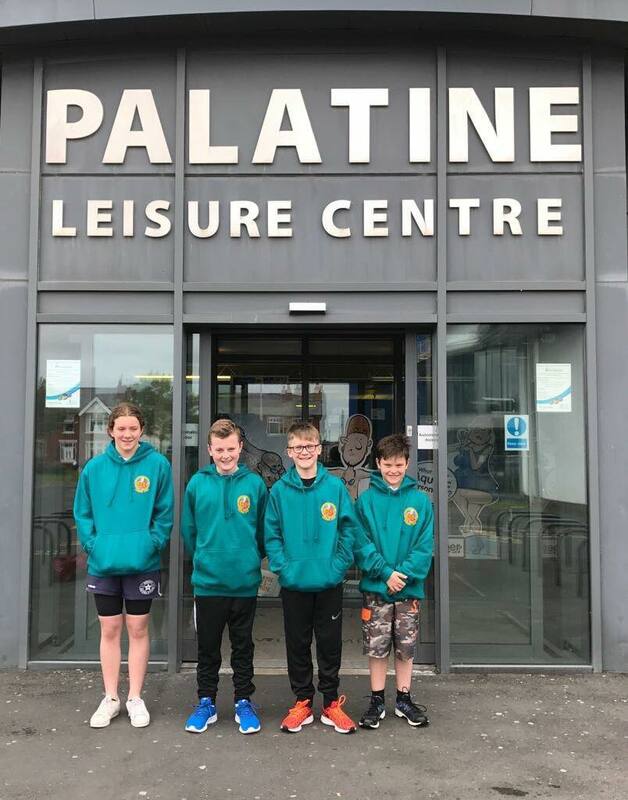 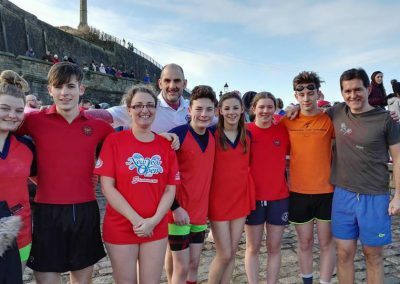 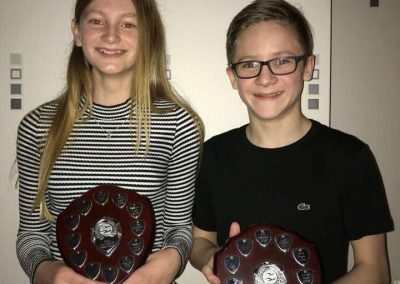 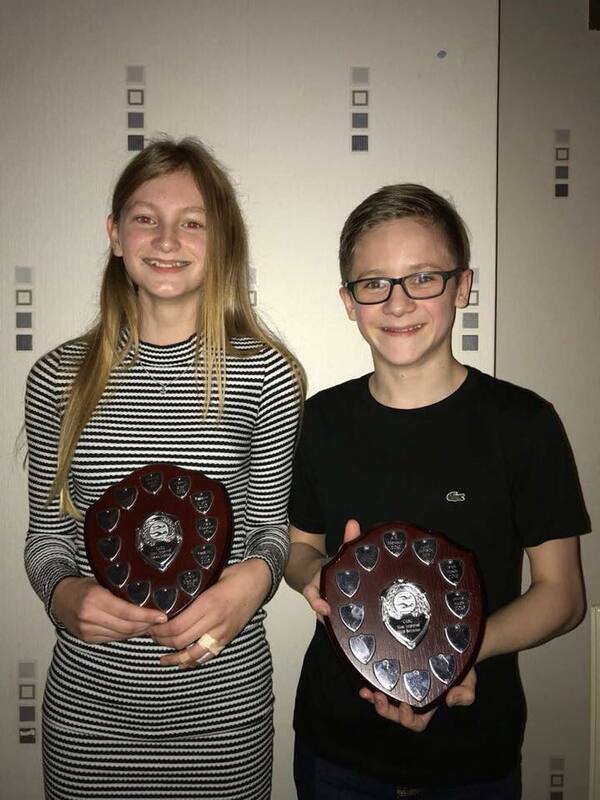 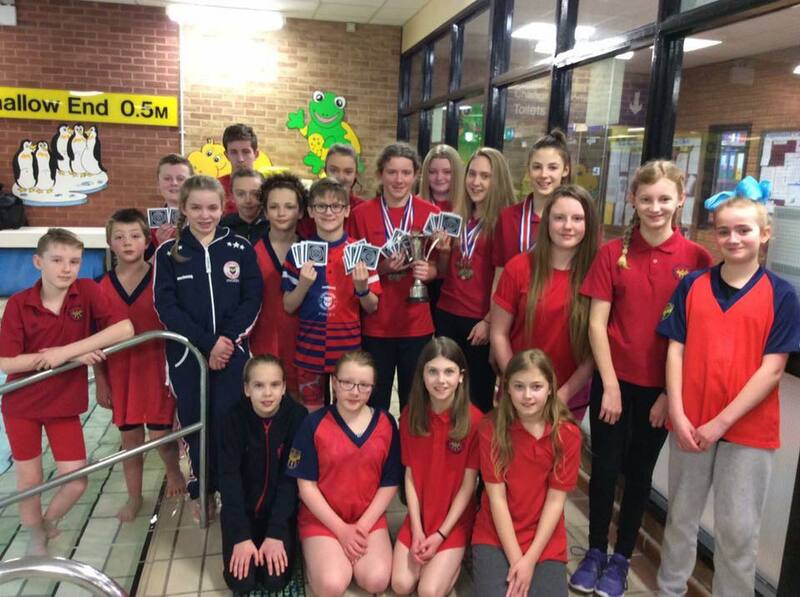 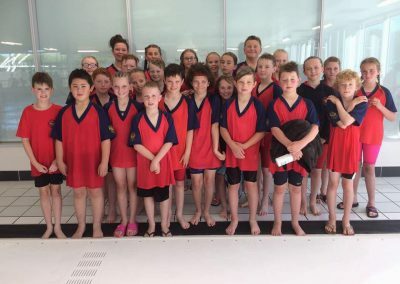 The club is the competitive swimming club that serves Whitehaven and the surrounding districts. 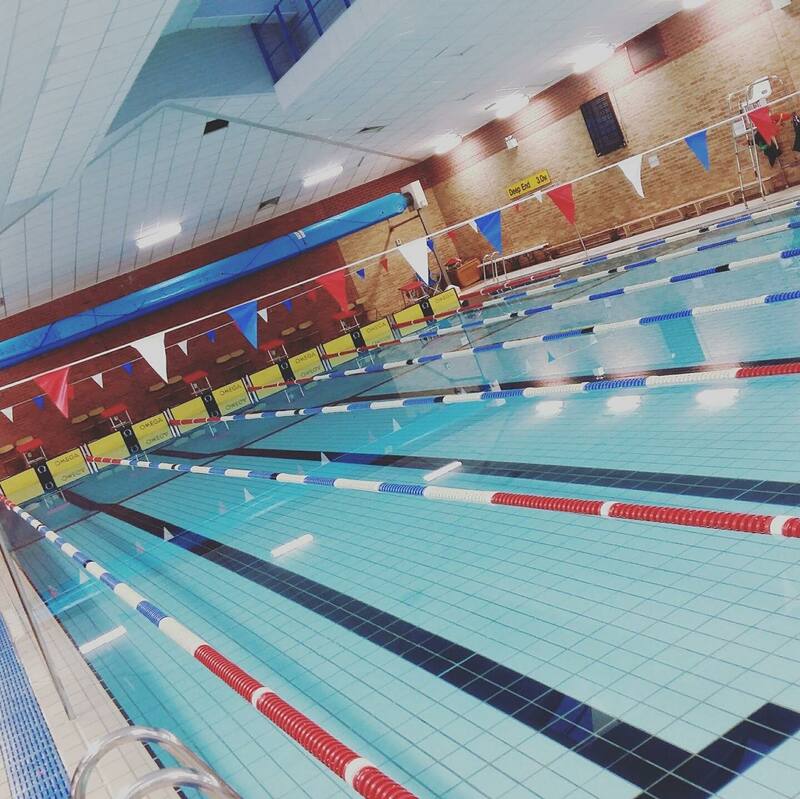 in 1986 and became a Charitable Trust in 2005 (Charity No. 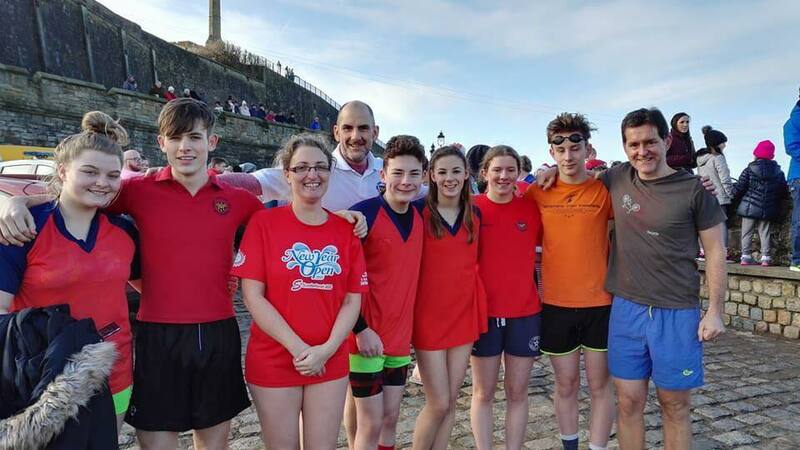 1103769). 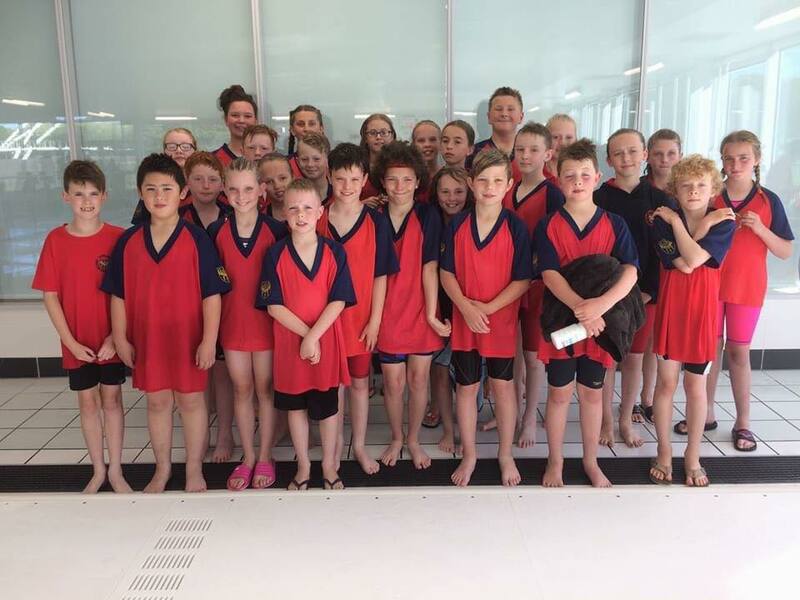 Copeland ASC’s aim is to enable members to reach their full potential, dependent on their aptitude and level of commitment – to be the best swimmer that they can be. 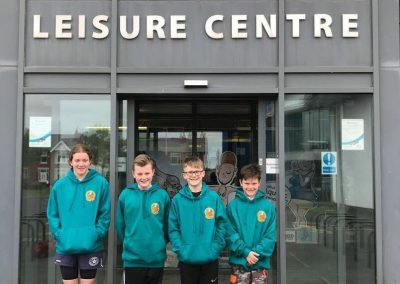 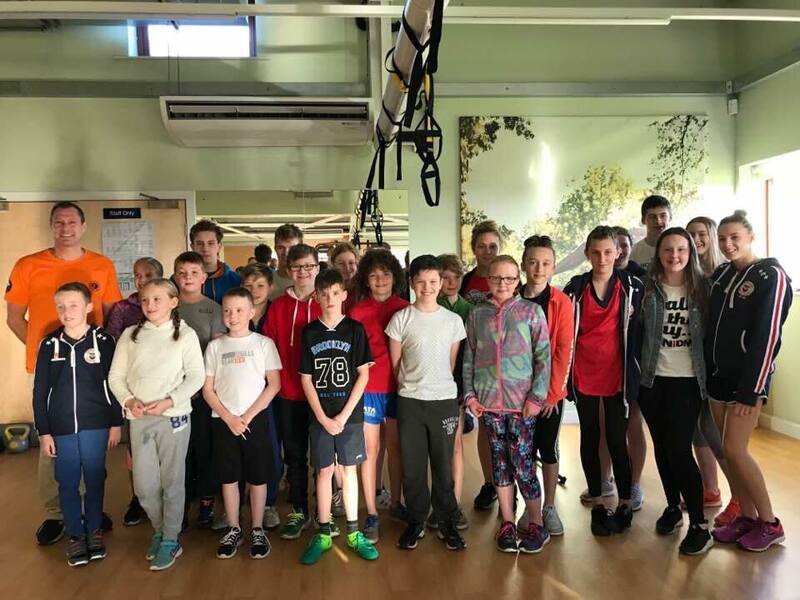 We welcome swimmers from all backgrounds and at all levels of ability and provide teaching and coaching that allows them to develop their competence, to improve their fitness, and to participate in a range of competitions either as individuals or as part of a team at local, county, regional and national level. 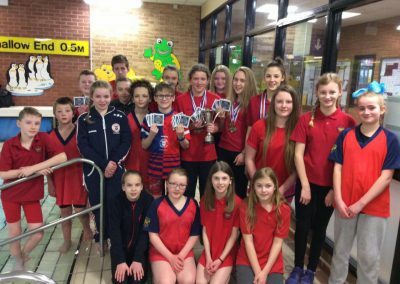 for results of club and of county competitions.